What is odometer fraud and what is consumer fraud? Is odometer fraud consumer fraud? Selling or transferring a car knowing that the odometer is wrong or has been altered or JUST selling a vehicle with an incorrect odometer reading. In certain ways odometer fraud is a very simple concept. They are both state and federal laws dealing with odometer fraud. The basic concept is that if a seller of an automobile, or a transferor of an automobile, or where that the odometers and correct or has been tampered with in any way, there is an obligation to disclose same on the odometer disclosure statement. If you disclose same on the odometer disclosure statement that the mileage is improper were not accurately reflected on the vehicle would not have any liability either under the federal or state odometer law. The federal law on odometer fraud requires the proving of knowledge of the mileage. However, the liability under state law does not require the same level of proof. Obviously, if you prove that an individual sold the vehicle or transferred the vehicle knowing the mileage was incorrect there is a claim for fraud. The basic defense to this claim is that there was disclosure. Naturally fraud claims carry the penalty punitive damages. However, it gets dicey when you are dealing with transferring or selling used motor vehicles where the seller claims ignorance or were unaware of the odometer discrepancy. 11-4-9287 Mehrnia v. Emporio Motor Group LLC, Chanc. Div.-Bergen Cnty. (Toskos, J.S.C.) (24 pp.) This case evolved from a dispute between several parties over their rights to the ownership of a used 2010 Ferrari. The car was sold several times. Plaintiff Mehrdad Mehrnia claimed that he purchased the vehicle for a price of $201,000. Defendant Hitfigure LLC claimed ownership of the 2010 Ferrari through a subsequent purchase for a price of $155,000. The dispute arose from the relationship between defendants Dream Cars National LLC and Gotham Dream Cars LLC and defendant Manhattan Leasing Enterprises Ltd. Gotham and Manhattan also claimed an ownership interest in the vehicle. At a time when Gotham was experiencing financial difficulties, Manhattan restructured their leasing arrangement, which led to Manhattan obtaining possession of the title to the 2010 Ferrari. Mehrnia purchased the car from Emporio Motor Group LLC, which had obtained the Ferrari from Manhattan. The Ferrari was later sold to Hitfigure. Mehrnia filed this litigation seeking a declaratory judgment that he was the owner of the Ferrari. He also asserted a consumer fraud and conversion claim against Gotham and Manhattan. Finally, Mehrnia included a civil conspiracy claim as to Emporio, Gotham and Manhattan, alleging that they conspired to deprive Mehrnia of his property. 1. On or about September 28, 2013, the defendant, Auto Group, of East Brunswick, was a corporation licensed to do business in the State of New Jersey. 2. On or about that date, the defendant, MANUFACTURER, was also a corporation licensed to do business in the State of New Jersey. 3. On or about that date, the plaintiff acquired a used 2011 Acura MDX black, with 30,711 miles. 4. 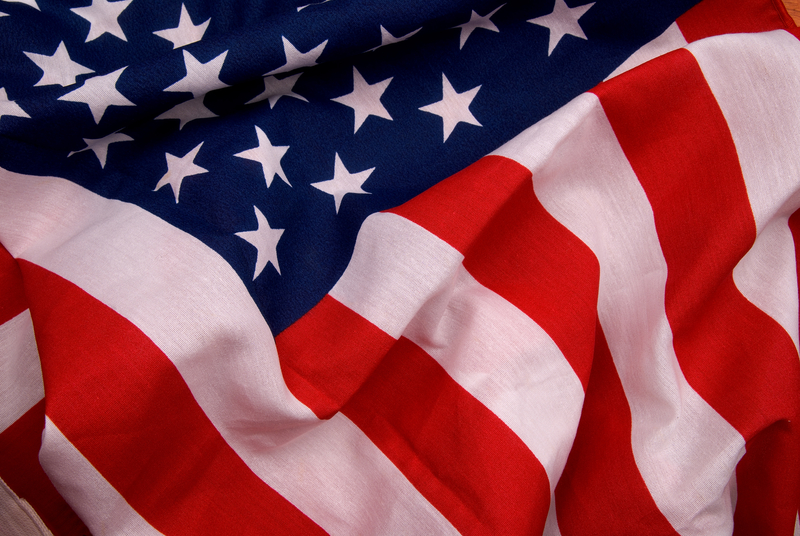 The vehicle was represented as a certified pre-owned vehicle and of higher quality than other certified pre-owned vehicles. 5. It was also specifically represented that the vehicle was not involved in any prior automobile accidents. The literature indicating that the vehicle was of higher quality and not in a prior automobile accident were both from the manufacturer and/or the selling dealer indicating that the vehicle was of higher quality than other used vehicles. The selling dealer specifically stated that the vehicle had not been in a prior automobile accident. 6. The plaintiff signed various documents including a retail installment sales contract and a buyer’s order to acquire the vehicle which the purchase price was $30,500. 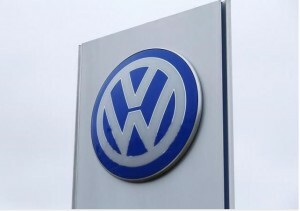 It is now apparent that Volkswagen appears to have significant legal troubles. Internet and news reports indicate the state of New Jersey has sued Volkswagen for selling vehicles with the inappropriate engines. It appears the state of New Jersey has put a bid out the law firms to represent the state in pursuing Volkswagen to recoup various costs, presumably environmental costs. 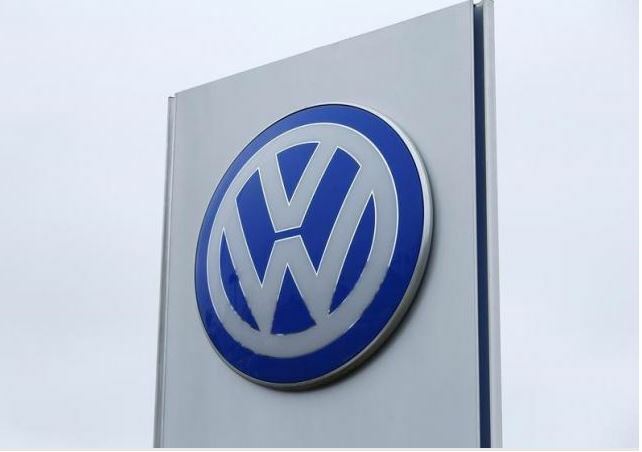 New Jersey is not the only state to have filed a lawsuit against Volkswagen as numerous other states have done the same thing. In addition, class actions have been filed against Volkswagen and have been designated multi district litigation or MDL. What this means is that all the Volkswagen lawsuits from around the country, each and every case, will be transferred, consolidated into this one federal court action which appears to be pending in California. Volkswagen has admitted equipping cars with software that let them cheat on diesel emissions tests in the U.S. The U.S. Environmental Protection Agency is suing the company in federal court over what it says were 600,000 such vehicles. Can I sue car dealership for breach of contract? Can I sue a car dealership for false advertisement? Can you sue a car dealership for selling you a lemon? Suing a car dealership is possible? How to sue a car dealer? How to sue a car dealer for misrepresentation? 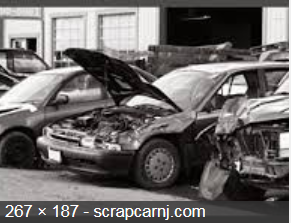 New Jersey does have laws that stop bait and switch practices by automobile dealers. An example would be to lure you into the dealer and then switch you from the advertised car. I have seen sales where the car that was advertised and was already sold by the time the customer went to he dealership then they switched the customer into another cat, or the advertised car was damages or never shown tot he potential customer. Keep any advertisements and keep notes on when and where you saw the car on the internet so you can insist on the car that was advertised.. The real issue is what do you do and can you sue of they do not sell you the car that was advertised. Dealer refuses to sell the car. Do you sue and if so what are the damages? There are some great websites that track class action recently filed. Please review the link. Upon review of the site it lists a few recently filed class actions, specifically one involving Honda Hybrids There is a link to an actual copy of the over three hundred page complaint. Usually the agreement will permit the finance company or bank to take the vehicle by self-help repossession without any further definition. The Uniform Commercial Code also permits a secured party to take a piece of collateral or the vehicle by self-help repossession. Again, self-help repossession is not specifically defined; however, it must be deemed obvious in light of the relationship between the parties. Self-help repossession is where the finance company ‘helps themselves’ to take the vehicle back. One common question is whether or not there needs to be a notice to the owner of the vehicle prior to the ‘self-help repossession.’ There is no requirement under the Uniform Commercial Code, and there is usually no requirement under the written agreement between the parties. However, if the written agreement between the parties indicates there must be a type of pre-repossession notice, they must conduct same. If there are various calls between the parties with regard to late payments, this is not deemed and cannot be deemed a requirement, but rather an attempt by the finance company to have the lessee or driver of the vehicle make payments.